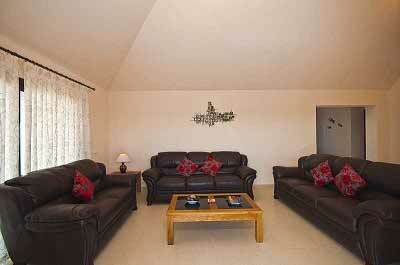 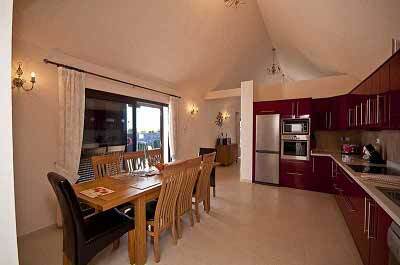 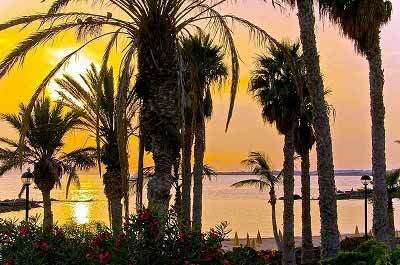 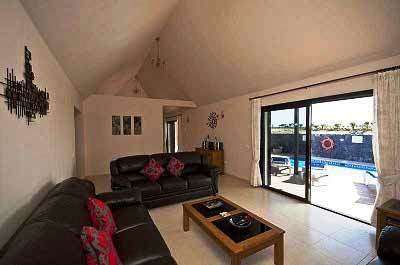 Villa Garcia is a modern four bedroom four bathroom villa in the Marina Rubicon area of Playa Blanca in Lanzarote. 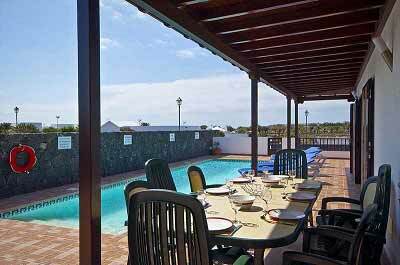 The villa enjoys sea views and has a private electrically heated pool. 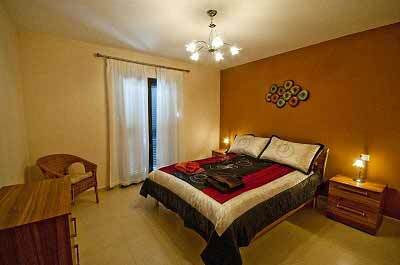 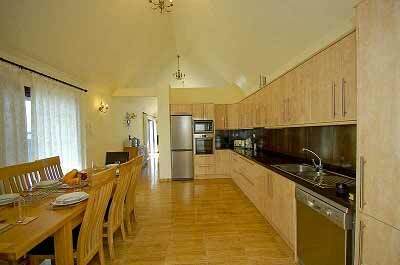 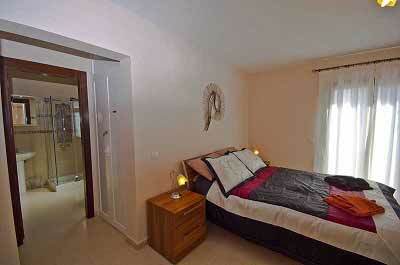 The villa is fully equipped including a dishwasher and washing machine. 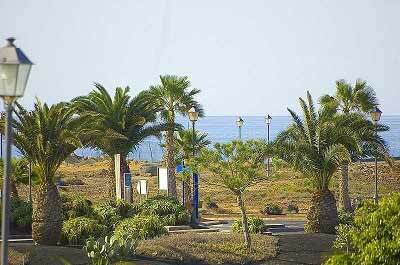 There is also off street parking.